A petition has been filed in the Supreme Court seeking a direction from the Court to the Central Government and the Election Commission that Non-resident Indians who are registered voters should be allowed to cast their ballot even from their foreign locations. The petition which was filed on Saturday said the existing provision under section 20A of the Representation of the People Act (Amendment), 2010, that mandates the NRI voter to be physically present in the constituency to exercise his vote was discriminatory and violative of fundamental rights under Article 14 guaranteed under the Constitution. 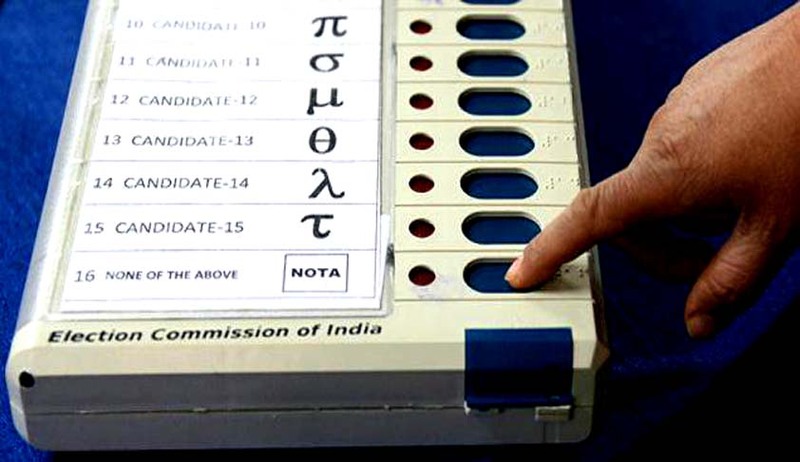 Seeking recognition of the right to external voting, the Public Interest Litigation said the existing provisions create two distinct categories of haves and have-nots among the 1,00,37,761 NRIs (as on May 2012 as per the ministry of overseas Indian affairs) residing abroad as only 11,000 have enrolled themselves as voters in the electoral rolls. The petitioner said it was incumbent upon the government to ensure that NRIs too have the same rights and freedom as those enjoyed by citizens living in India. Any distinction between the two resulting in the denial of the NRIs’ right to vote would be violative of Article 19(1) as well as Article 21 of the constitution, the petition says. The petitioner has averred in his petition that 114 countries have adopted external voting and 20 such countries are from Asia. It said external voting could be by setting up polling booths at the diplomatic missions, or by postal, proxy or electronic voting. Seeking the reading down of section 20A of the Representation of People (Amendment) Act, 2010, that mandates the presence of the voter at the polling station to cast his vote, the petitioner Shamsheer V.P. said: “If the relief sought is granted, then a total number of 1,00,37,761 people will be entitled to cast their votes as against a paltry 11,000 who have registered” at present. Shamsheer V.P. migrated to the UAE 12 years ago, prior to which he was enrolled as a voter in his hometown of Calicut in Kerala. He had voted in the earlier elections but was subsequently removed from the voters list because of his NRI status. Shamsheer V.P. operates nine hospitals in the UAE and a pharmaceutical manufacturing unit with a combined staff strength of around 5,600 people of which 3,600 are Indians. The petition filed by counsel Haris Beeran said that while Parliament recognises the legitimate constitutional right of all NRIs to join the democratic process in the country, but the same stands stifled by the way this has been incorporated in section 20A of the Representation of the People (Amendment) Act, 2010.